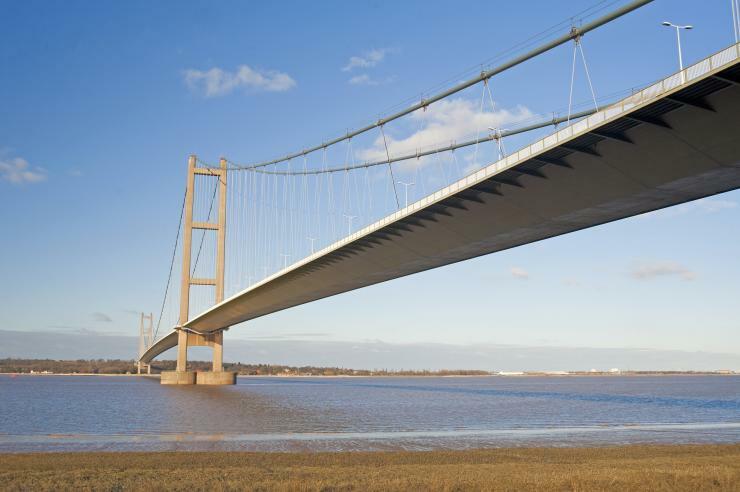 Cleveland Bridge UK has been appointed by the Humber Bridge Board to act as principal contractor for cable inspection and testing as part of the refurbishment of the bridge, which is in the north east of England. It will act alongside the board’s project manager Aecom in order to undertake the inspection of eight main cable panels, which each measure 18m in length. In addition, Cleveland Bridge UK will also deliver inspection, cable material sampling, sample preparation and associated laboratory works, which will be undertaken by its partner Cowi. Winning the contract marks a return for Cleveland Bridge UK to the Humber Bridge. It was part of British Bridge Builders, the main contractor consortium that built the 2,200m suspension bridge in the 1970s and early 1980s. The other members of the consortium were Sir William Arrol & Co and Redpath Dorman Long.